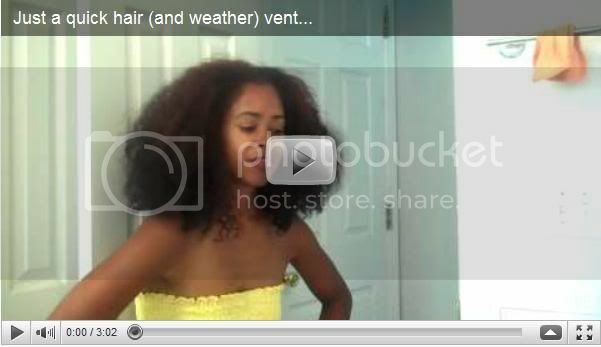 :: NikG* Life + Style ::: Just a Hair Vent...new vid. Just a Hair Vent...new vid. Braidout tutorial will be posted on Sunday. Stay tuned!